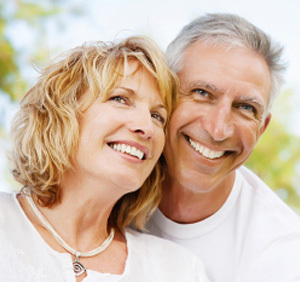 Anti-aging medicine deals with the actual physiological and biochemical causes for diseases and age-related disorders. Anti-aging doctors focus on treating the body at the microscopic, cellular, and biochemical levels. Anti-aging physicians find and treat the cause of disease, and not simply prescribe medication to mask disease symptoms. Anti-aging medicine focuses on optimizing health, maintaining wellness, reducing known risk factors, prevention of diseases, pre-emptive testing, and slowing down age-related diseases.